Youth Club is our core programme, augmented by various fixed-term projects. It is a physical, social and cultural space for young people to feel safe and have a sense of belonging. Children and young people are encouraged to explore new opportunities, whilst being supported to address the issues and obstacles which can become blocks in their lives. 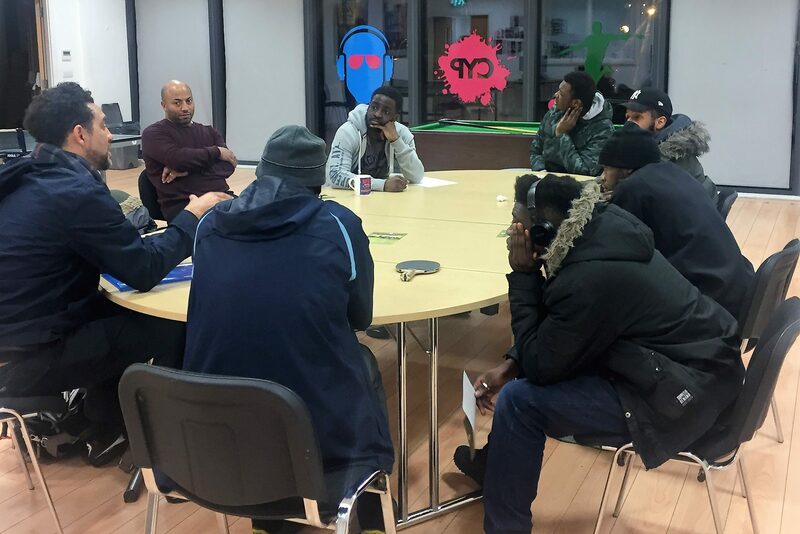 These sessions run three times a week, complemented by a variety of recreational activities, projects and supportive group work. Throughout these sessions, we constantly consult young people about the issues and interests they want to explore and about the progress they want to make.